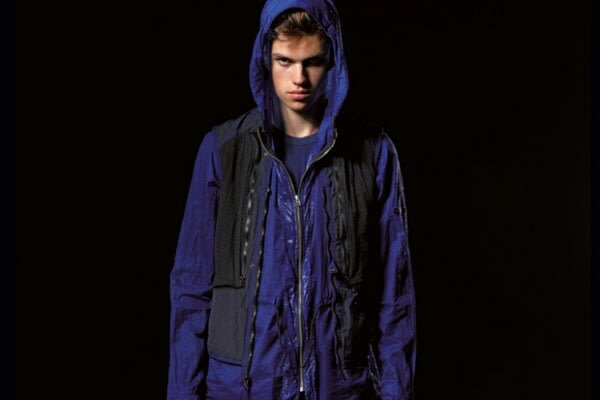 Here&apos;s a preview of Stone Island&apos;s Shadow Project Spring/Summer 2011 lookbook. Designed by Acronym&apos;s Errolson Hugh, the line displays Stone Island&apos;s traditional use of a wide range of fabrics and technical details. The Shadow Project also shows its impeccable deployment of classic spring layers in amazingly deep colors.